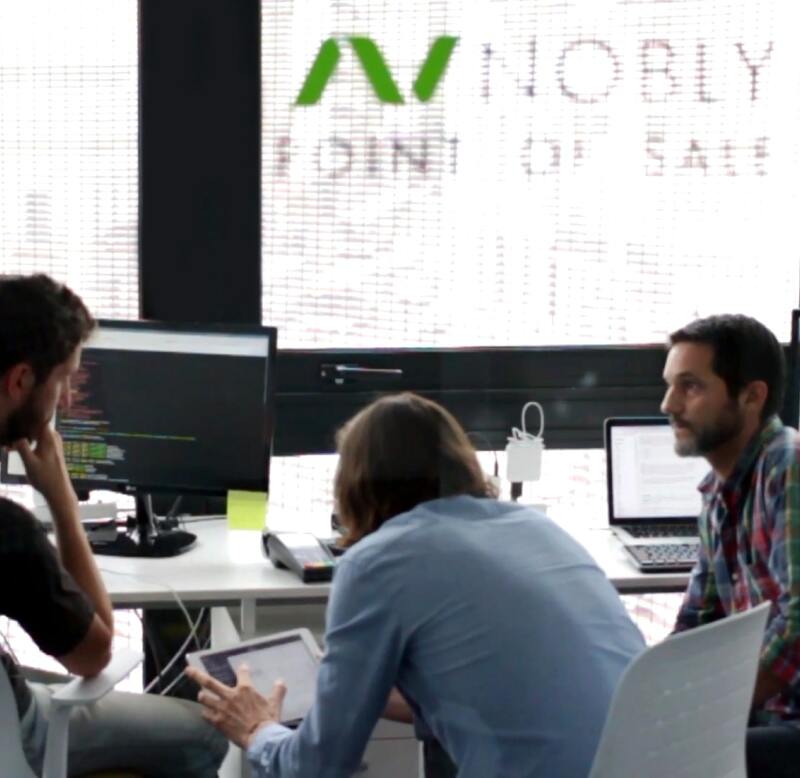 Careers & Jobs At Nobly POS - Come Join Us! 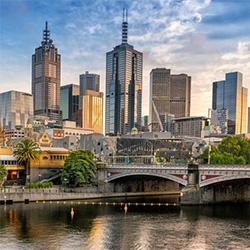 The Australia Sales Office is located in Melbourne. Victoria. 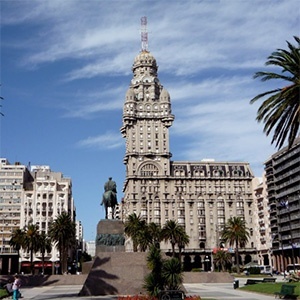 Our Tech office is located in Montevideo, Uruguay. 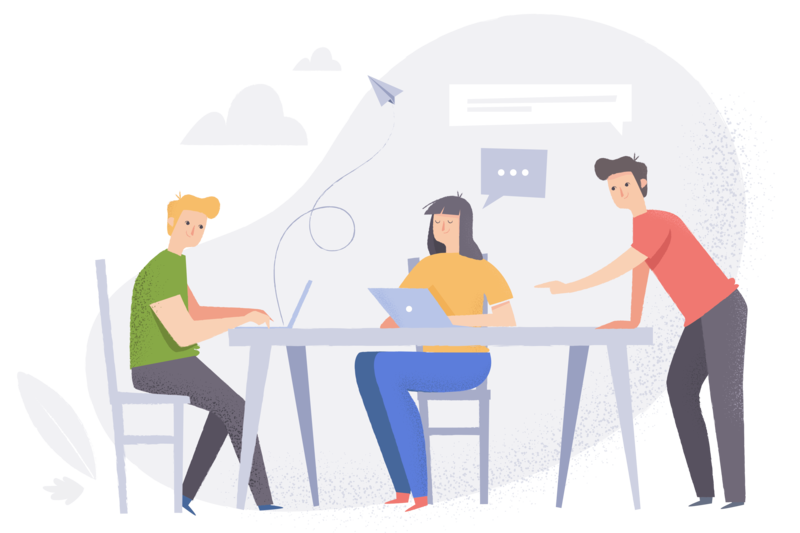 Our mission is to empower business owners with smart, reliable, and user-friendly technology which they love, and which enables them to delight their customers. 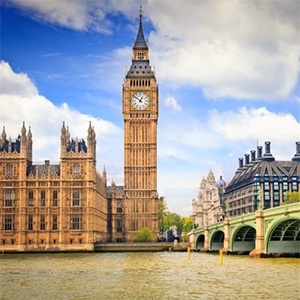 We are a fast-growing international team of over 70 with offices in London, Austin, Montevideo, and most recently, Melbourne. 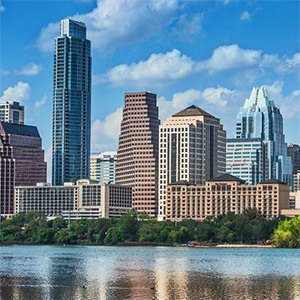 Nobly has doubled in size over the past 12 months and is on track to continue this solid growth. We see the impact we have every day.